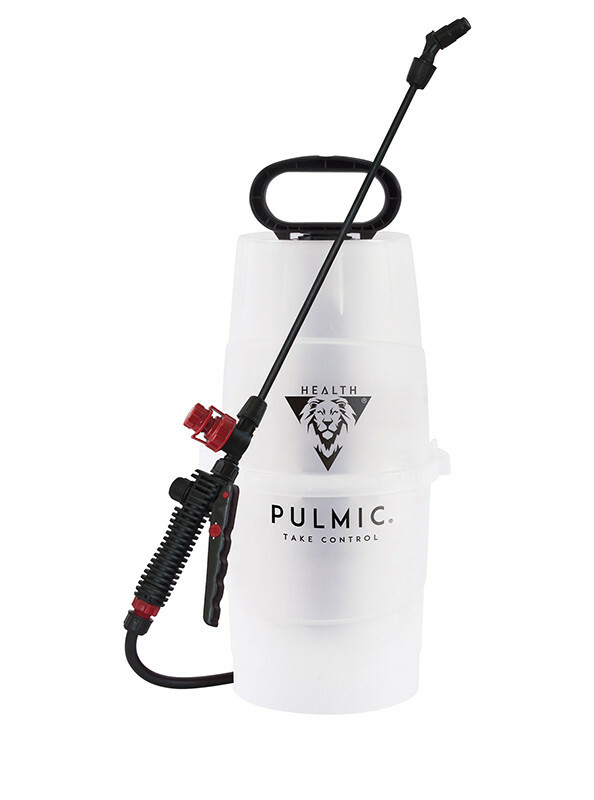 In this space, the PULMIC HEALTH line includes sprayers designed for controlling vectors. An organism which transmits an infectious or invasive agent from affected individuals to others that do not yet have that agent (rodents, flies, mosquitoes, cockroaches, worms, among others) are known as vectors. If you want to know more about this topic, download the full version of the Equipment for Vector Control Specification Guidelines and the Manual for Indoor Residual Spraying. 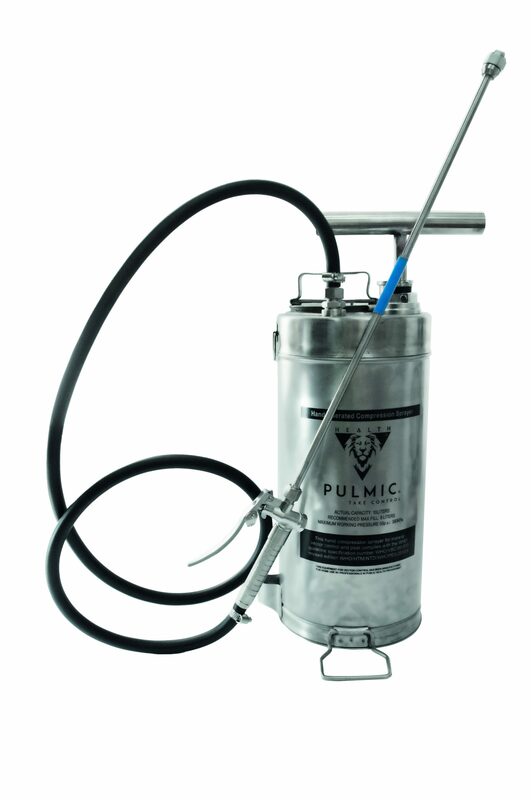 Faithful to its philosophy of reliability and efficiency, PULMIC HEALTH has sprayers for manual application and electrical application of the above-mentioned insecticides and pesticides. Pre-pressure sprayer made of stainless steel. Certified by the IPARC (International Pesticide Application Research Center) for WHO regulations. Hydraulic sprayer of previous pressure. For chemical application.